Create your own driving experience with Oxmoor Chrysler Dodge Jeep Ram. As your destination for Jeep accessories in Louisville, Kentucky, we help you customize your vehicle inside and out. Our inventory of genuine Jeep accessories and auto parts delivers quality you can count on and style to match. Plus, you'll always get a perfect fit with genuine Mopar parts and Jeep accessories, since they were designed for your vehicle. Whether you're interested in upgrading your performance with accessories or eager to personalize the look of your Jeep SUV, get in touch with our team today. Order Jeep Accessories at your Louisville, KY Dealership. Tap into the true potential of your vehicle with Oxmoor Chrysler Dodge Jeep Ram. Our complete inventory of Jeep accessories checks off all the boxes. Whether you want to customize your floor mats or your soft top, we have the solution. Need a roof rack to store your off-road equipment? We have that, too. We also have LED lights and off-road lights to help you experience the most of your drive. 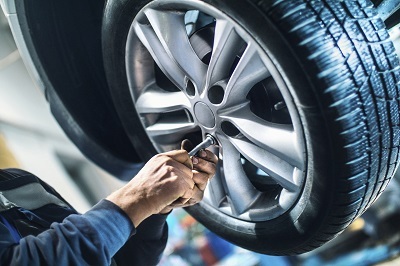 You can also access a complete range of auto parts, including a new exhaust, transmission, and HVAC system. Explore all of our options including dash kits, seat covers, trailer hitches, tire chains, and more by calling our Jeep accessory center in Louisville, KY.
Once a Jeep owner, always a Jeep owner. 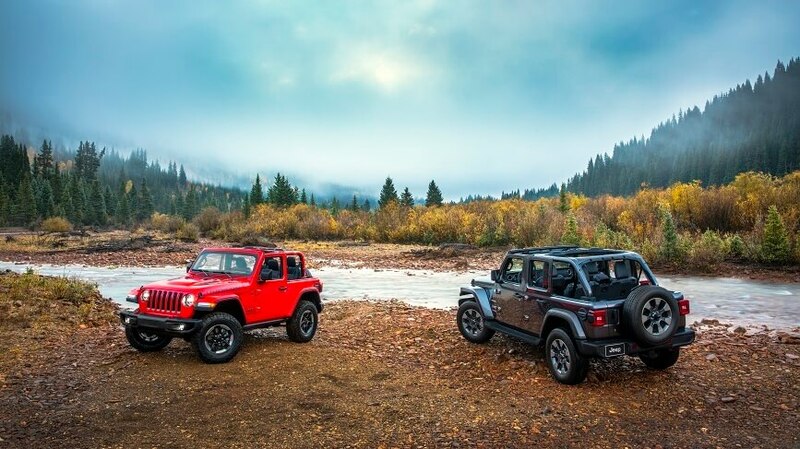 Oxmoor Chrysler Dodge Jeep Ram tailors our service to drivers who seek adventure, quality, and style. Visit our Louisville, KY Jeep dealership for Jeep accessories that get you on the move!